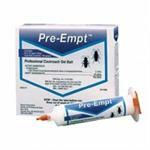 Gentrol Point Source contains Hydroprene which affects all stages of German Roaches even without Direct Contact. 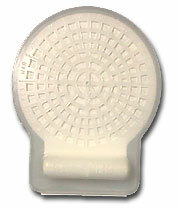 Simply break the vial containing Gentrol and the Device will absorb and dispurse Gentrol IGR into the space around it. Used by all the Pros! Would you like to see the Gentrol Point Source MSDS sheet? How about the Gentrol Point Source Label?